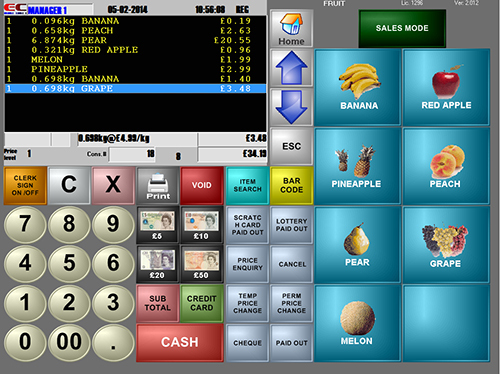 Supermarkets Epos Systems | Control Terminals From Anywhere! 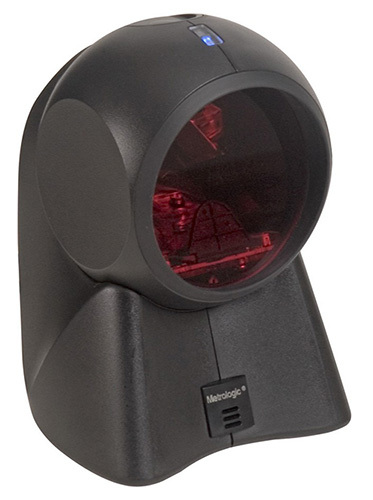 ECTouch can also be used for retail shops from clothes shops to supermarkets. 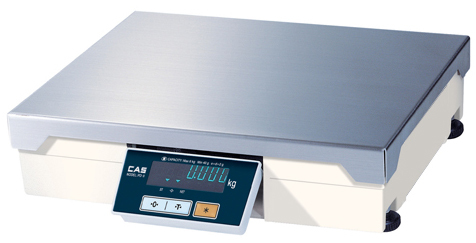 The system can work with the common devices like a customer display and scanner but can also work with scales setting the price proportionally to the weight of the item. As well as being able to print shelf edge labels for your items. With ECTouch, you can attach a scanner enabling you to be able to speed up your service times as there is no need to search for the item. If the scanner is unable to read the bar code you can either enter the bar code manually to find the item or you can search for the items name. 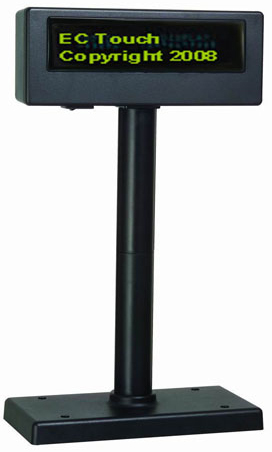 ECTouch make it possible to sell items based on their weight, all you need to do is set the price per kg and the system will work out the cost of the items. ECTouch enable you to connect a 2 line customer display so that the customer can see the cost of the items and a running total of the bill.